Searching for cheap stock footage can be challenging if you don’t know what you are looking for and if you don’t know where to look. You can search Google for your footage criteria to gain some from ideas, but only that. Don’t be carried away. Most of the videos you will find in the search engine are not usable because of the copyright restrictions they come with. So, where should you look for cheap stock footage? There are plenty of stock media libraries out there. Some offer pay as you go options, while other come with subscription plans. Whatever your creative needs and budget are, you will surely find one that suits your project. 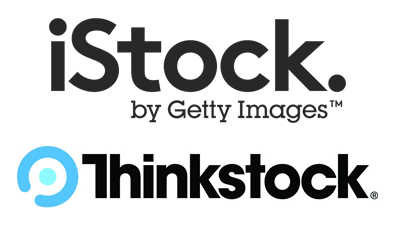 For small one-time projects, you can purchase stock footage from these sites: iStock and Thinkstock. They have low barriers to entry and do not require subscription fees to download videos. For enthusiasts and large companies, Getty Images offers premium quality footages at flexible prices. That’s right! The stock site introduced a simpler and more affordable way to purchase images and footages with Ultrapacks. Over 50 million of images and footages are waiting to be explored. They come with built-in savings, so you don’t need a Getty Images coupon. They don’t expire – you can download cheap stock footage as you need them. Videos are available for multiple uses, including print, digital, social media and broadcast. No monetary limit on indemnifications. 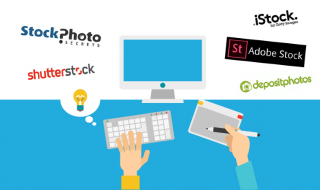 iStock, Thinkstock, Getty Images and other stock media sites have comprehensive and dedicated search functions. It is easy and fast to follow the photographers whose style you like. You can also browse through different categories to find the footage that will tell your story best. Some stock site also offers free stock footage. Just sign up and you can enjoy these freebies every week or every month.